“Pretty” code listings are sometimes considered worthwhile by the “ordinary” programmer, but they have a serious place in the typesetting of dissertations by computer science and other students who are expected to write programs. Simple verbatim listings of programs are commonly useful, as well. Verbatim listings are dealt with elsewhere, as is the problem of typesetting algorithm specifications. Highlight is attractive if you need more than one output format for your program: as well as (La)TeX output, highlight will produce (X)HTML, RTF and XSL-FO representations of your program listing. The manual leads you through the details of defining a parameter file for a “new” language, as well as the presentation details of a language. which processes the program code dynamically, at typesetting time — though such usage is likely to require that separate processing be enabled. On a rather different path, the package showexpl supports typesetting (La)TeX code and its typeset output, in parallel “panes”. 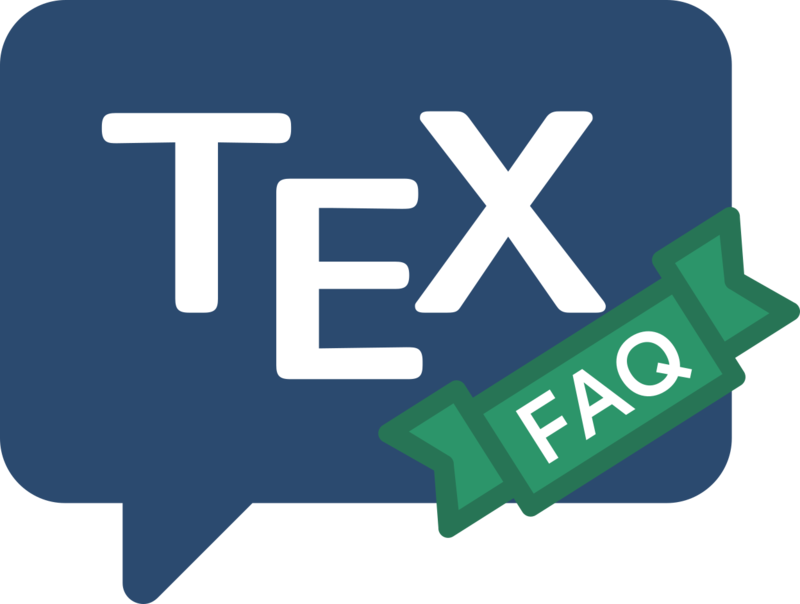 (Thiscould provide support for (La)TeX instruction texts, or for papers in TeX user group publications. The package uses listings for its (La)TeX pane, and typesets the result into a simple box, for the other pane. The lgrind system is a well-established pre-compiler, with all the facilities one might need and a wide repertoire of languages; it is derived from the even longer-established tgrind, whose output is based on Plain TeX. The tiny_c2l system is slightly more recent: users are again encouraged to generate their own driver files for languages it doesn’t already deal with, but its “tiny” name correctly hints that it’s not a particularly elaborate system. The C++2LaTeX system comes with strong recommendations for use with C and C++. An extremely simple system is c2latex, for which you write LaTeX source in your C program comments. The program then converts your program into a LaTeX document for processing. The program (implicitly) claims to be “self-documenting”.